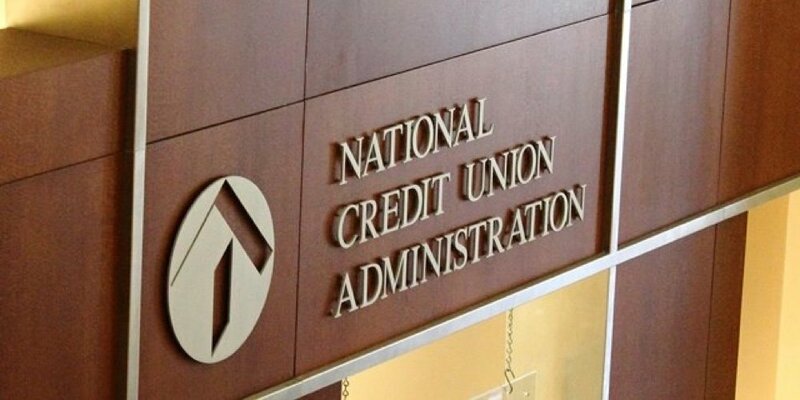 CU Times speaks with former NCUA board members and all appear to agree that this move "will undermine the independence of the regulatory agencies." A new Trump Administration directive that subjects the NCUA’s rules and guidance to Office of Management and Budget review represents improper interference in agency activities, four former NCUA board members said Monday. Last week the OMB announced that beginning next month, all guidance and rules issued by independent agencies, such as the NCUA, CFPB and other financial regulators, must be submitted for review by the budget office. If the rules or guidance is deemed to be “major,” it also will be required to be submitted to Congress under the Congressional Review Act. Congress then would have to decide whether to accept the rule. If Congress votes against it and the president signs the resolution, the agency is prohibited from issuing a similar rule. NCUA officials have declined to comment on the new policy, saying they are still reviewing it.